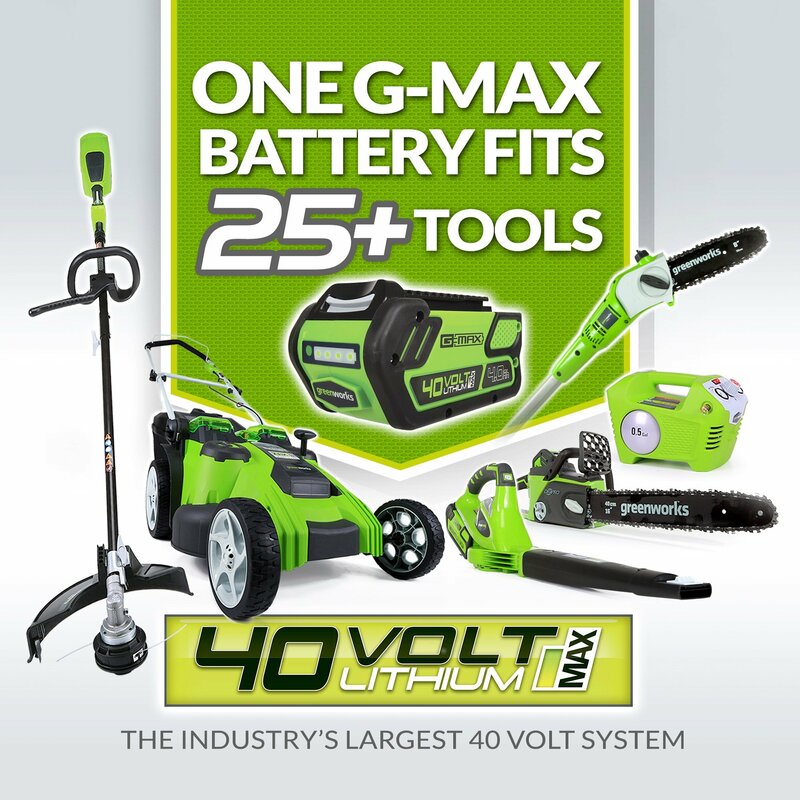 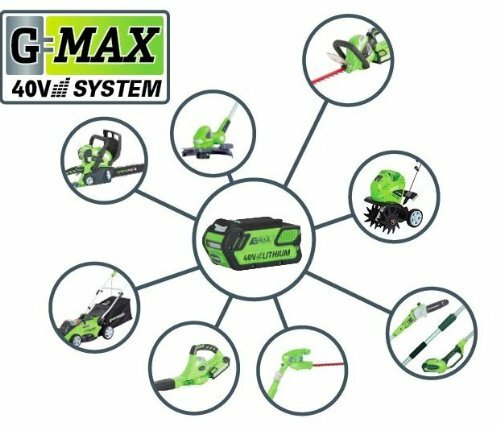 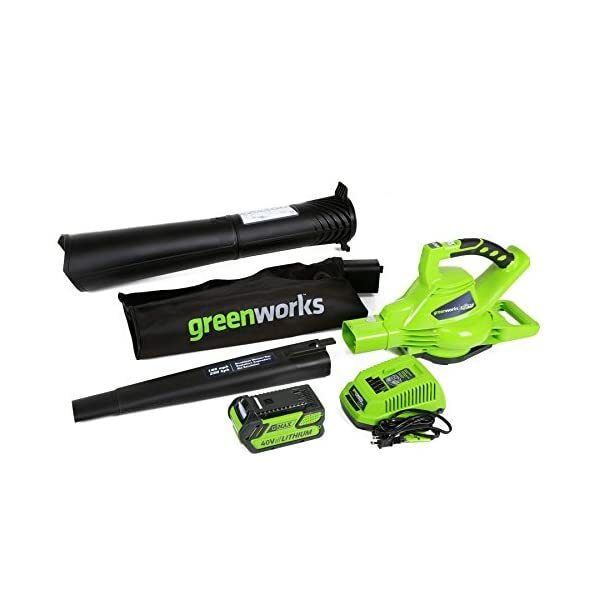 Want to buy CHEAP GreenWorks 24252 G-MAX 40V 150 MPH Variable Speed Cordless Blower, (2Ah) Battery and Charger Included? 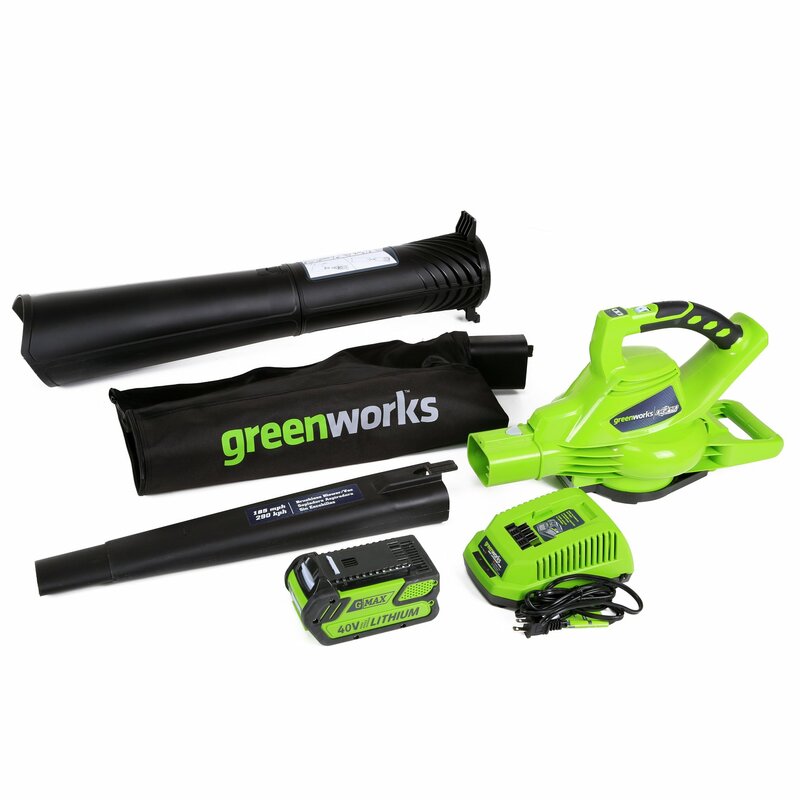 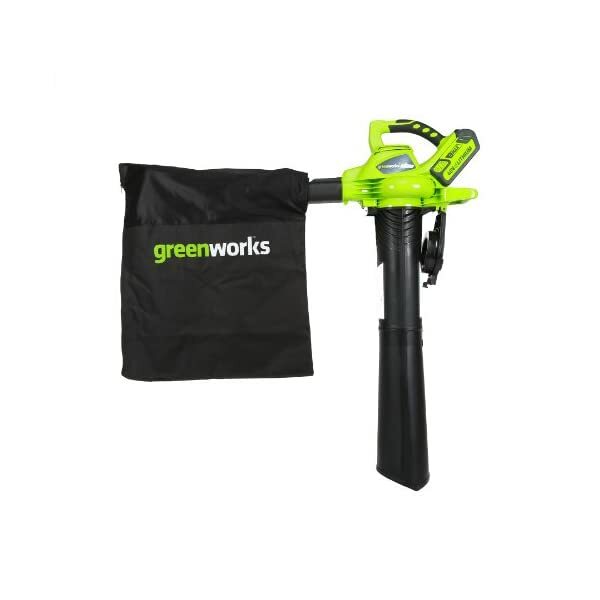 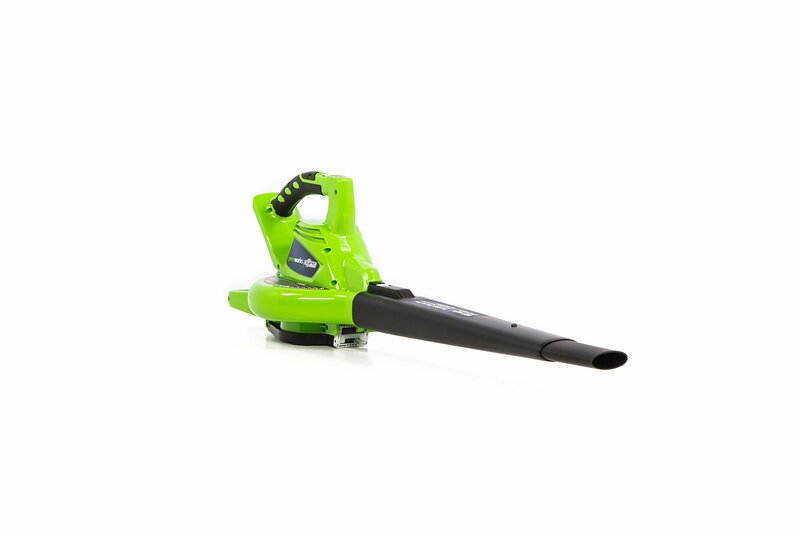 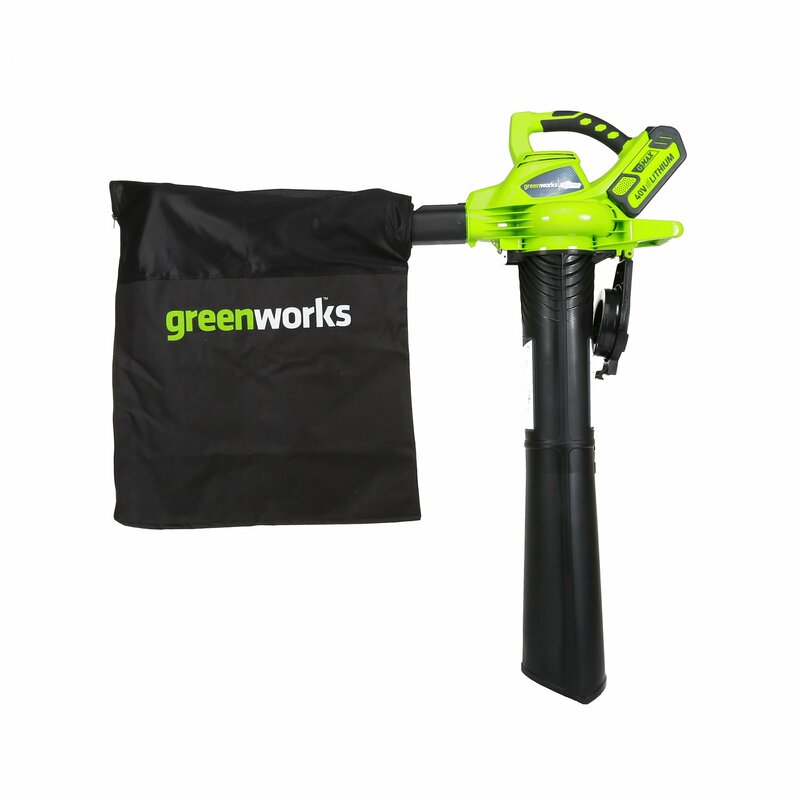 This Greenworks G-MAX 40V Li-Ion cordless blower is high-power and lightweight and starts instantly. 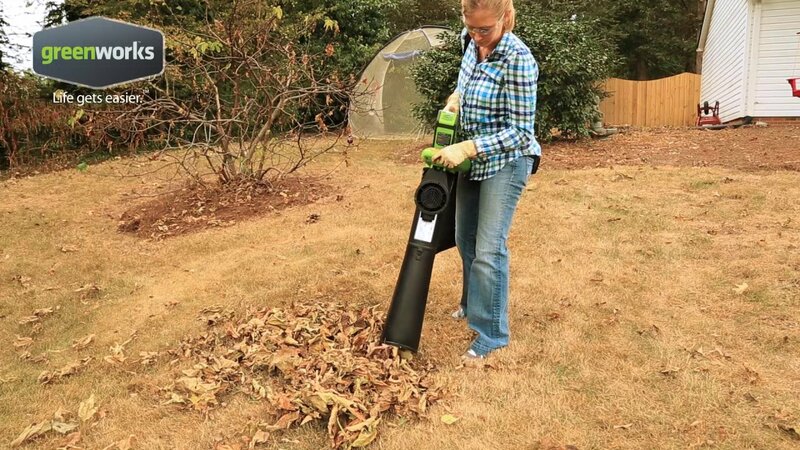 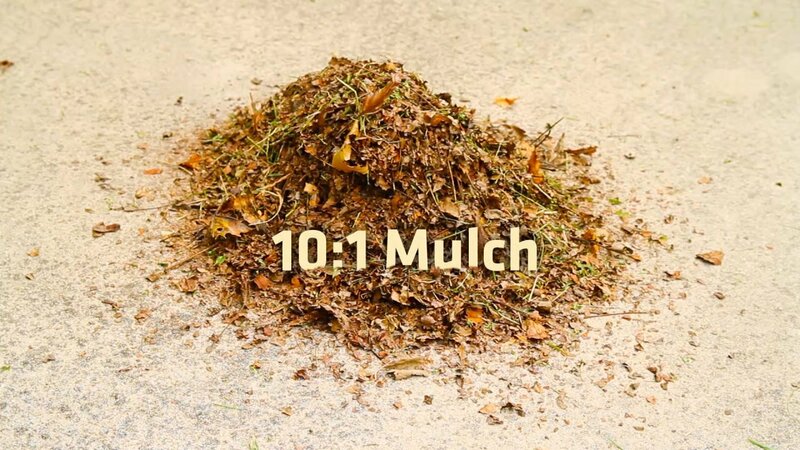 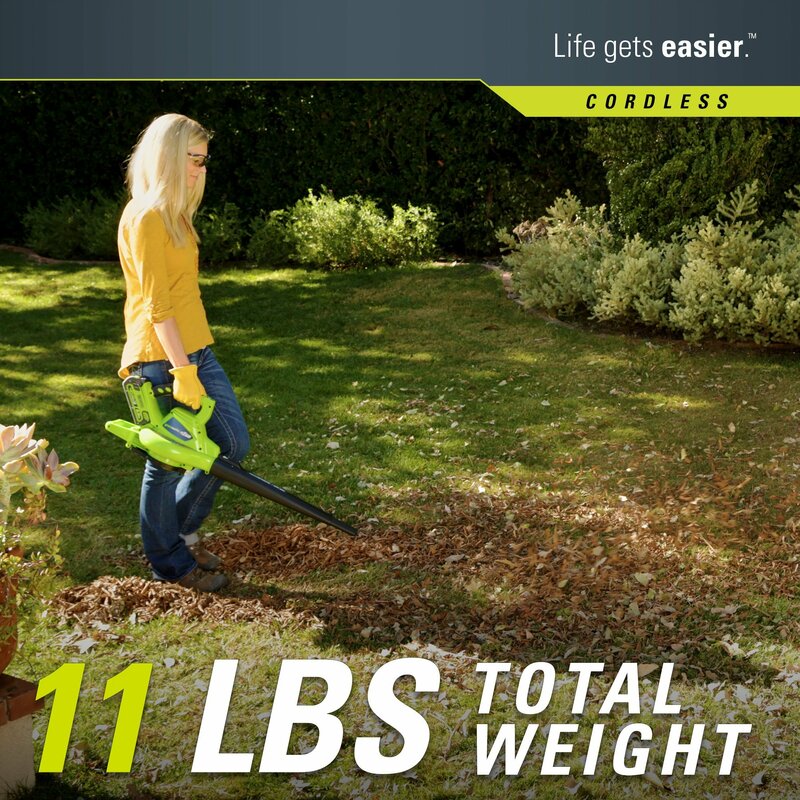 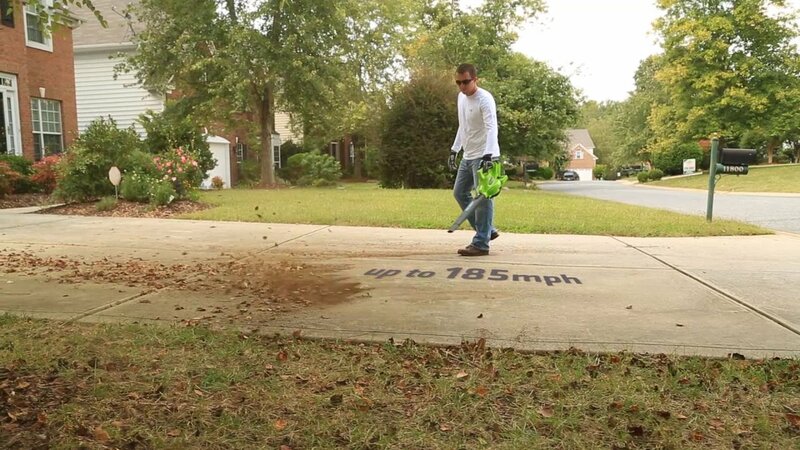 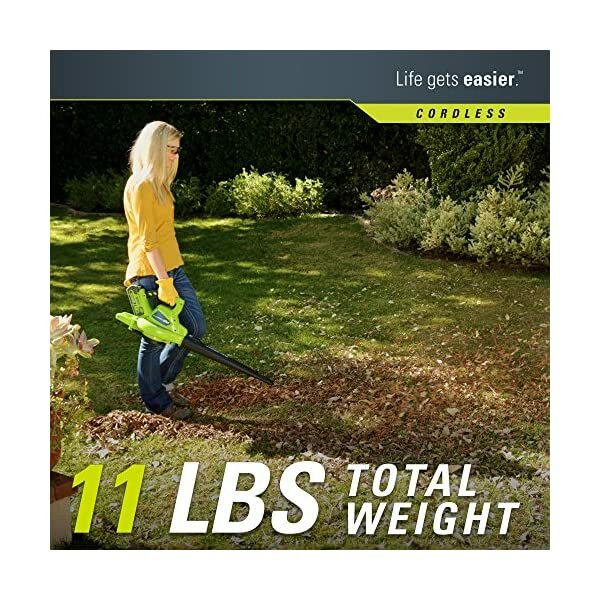 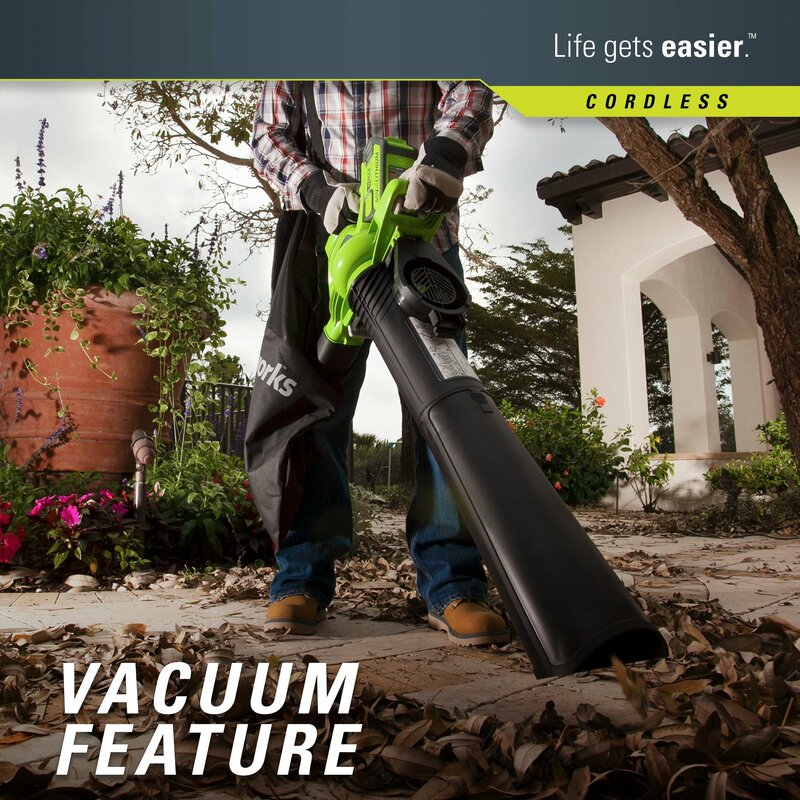 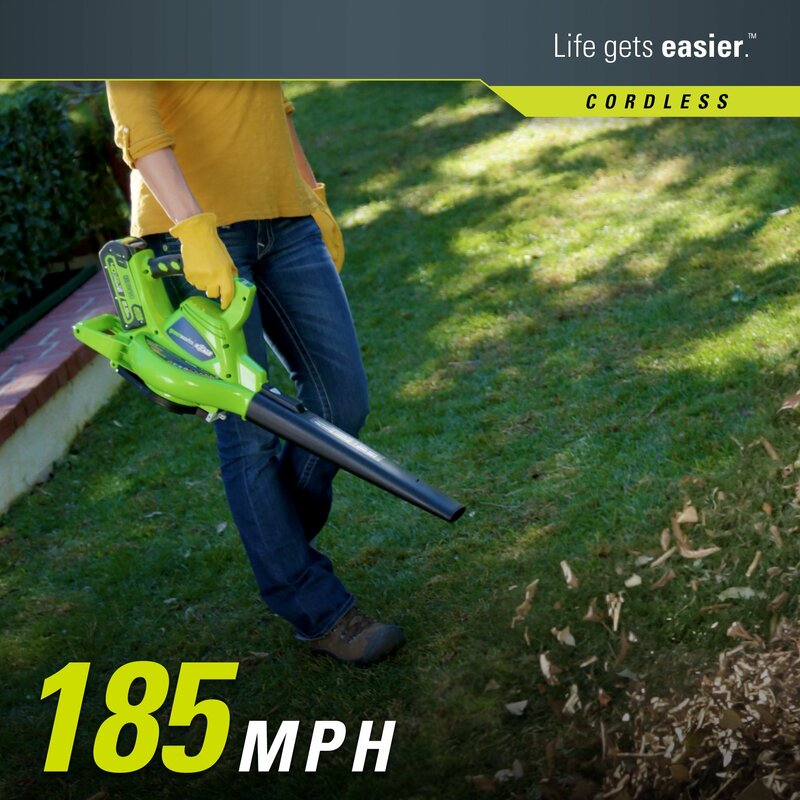 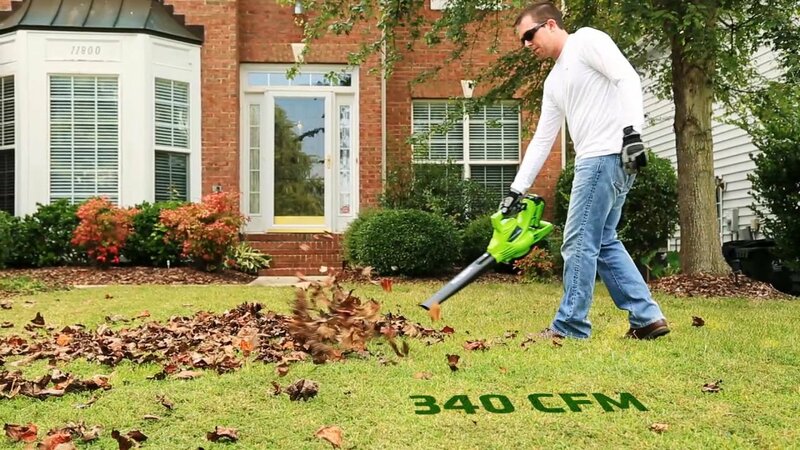 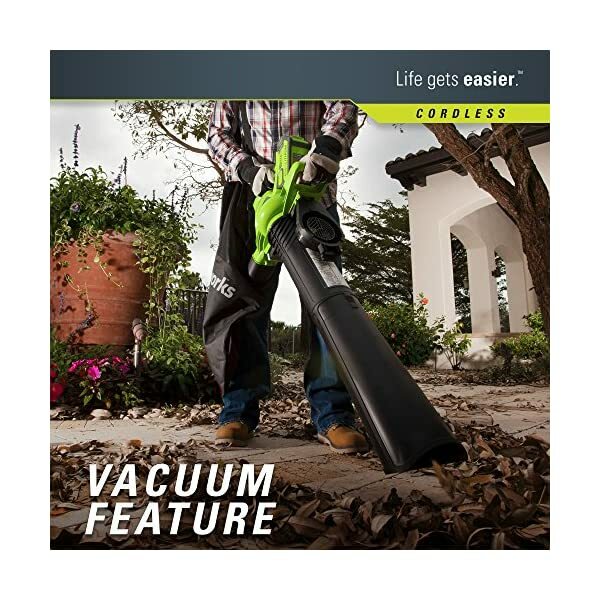 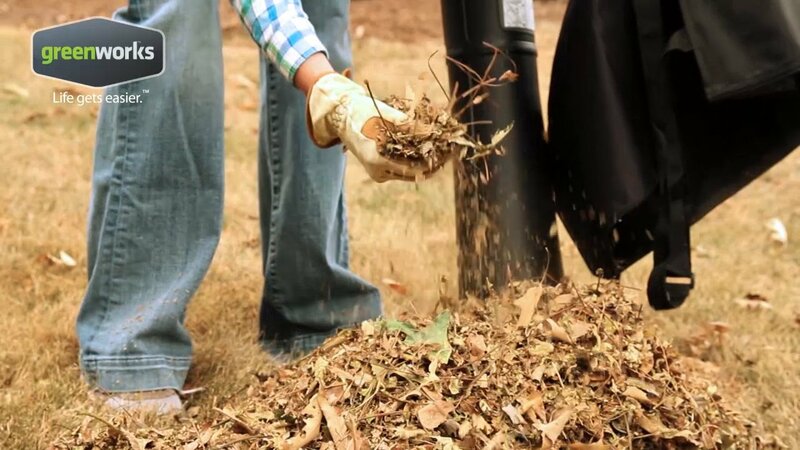 It delivers the entire wind you want to blow debris and leaves off sidewalks, patios, driveways, decks and other venues. 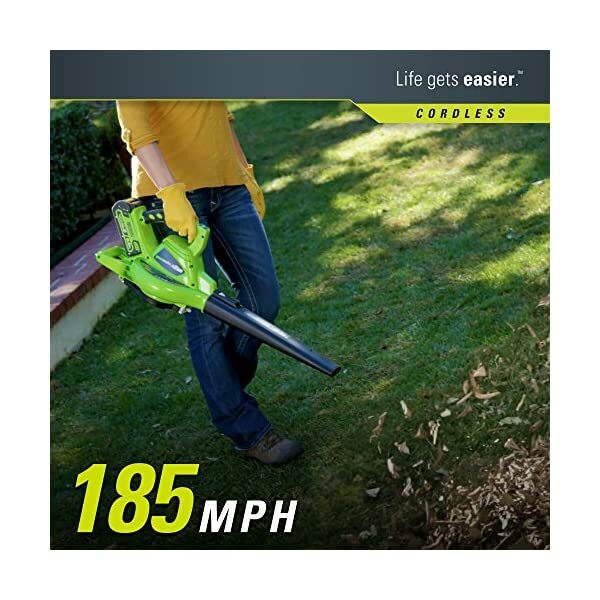 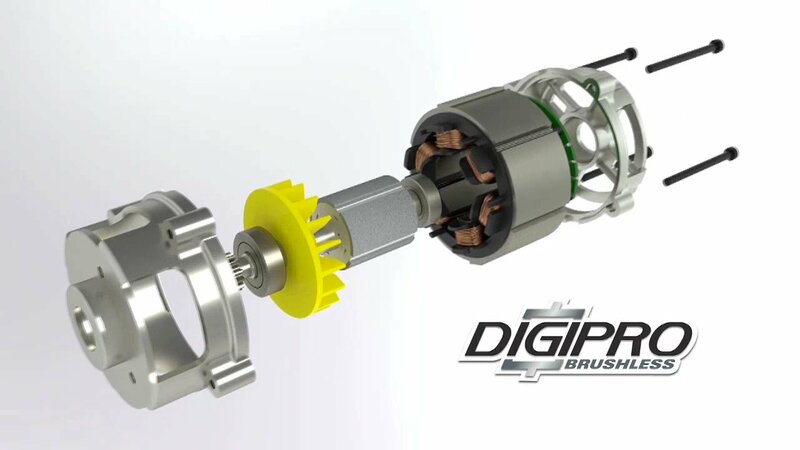 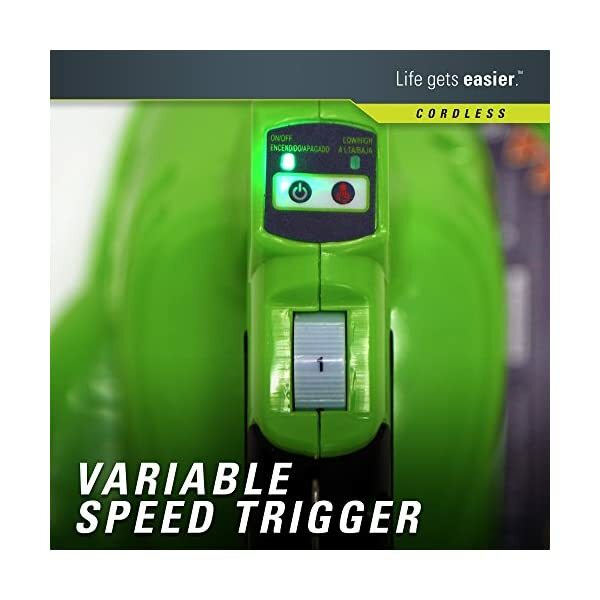 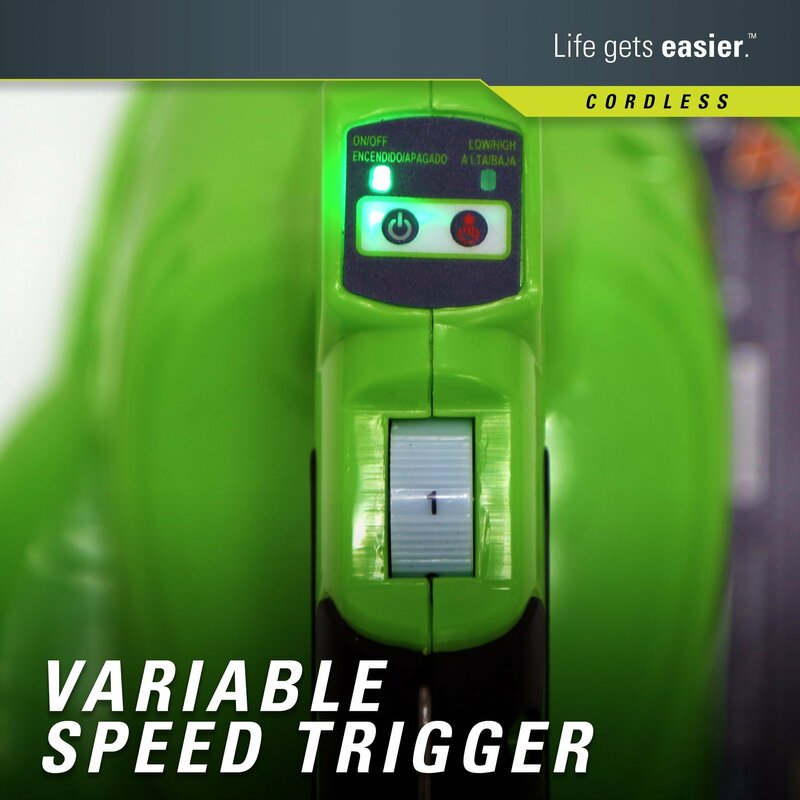 A variable speed feature delivers as much as a 185 MPH wind to get the job done, and an adjustable air waft tip allows for increased keep watch over over wind speeds, so you’ll work without the aggravating vibration of a gas blower. 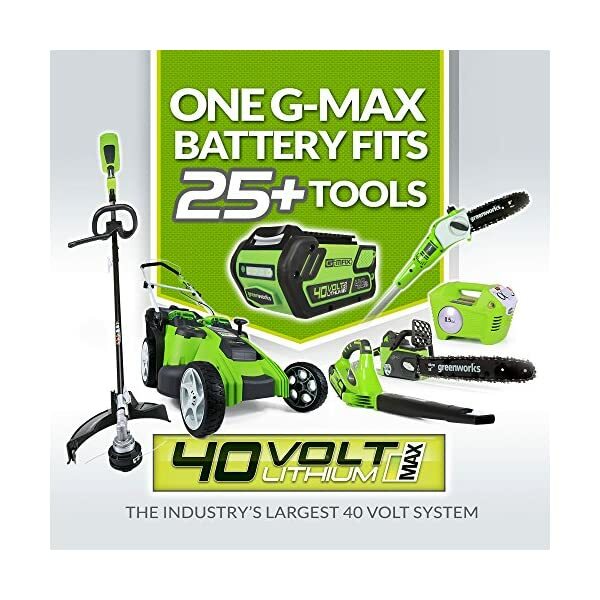 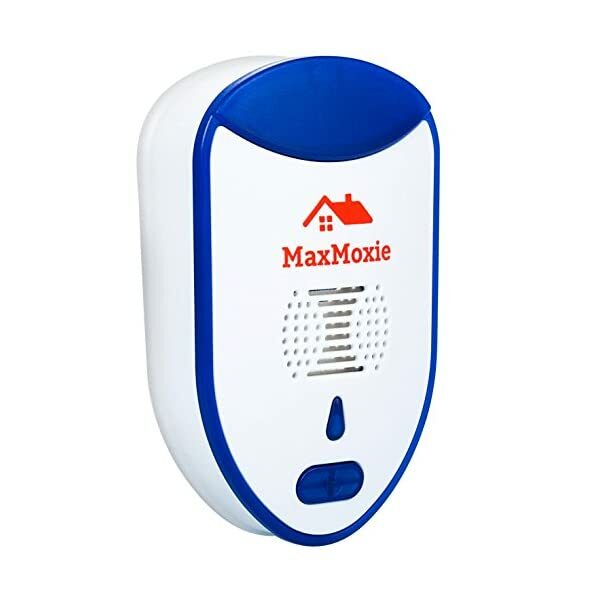 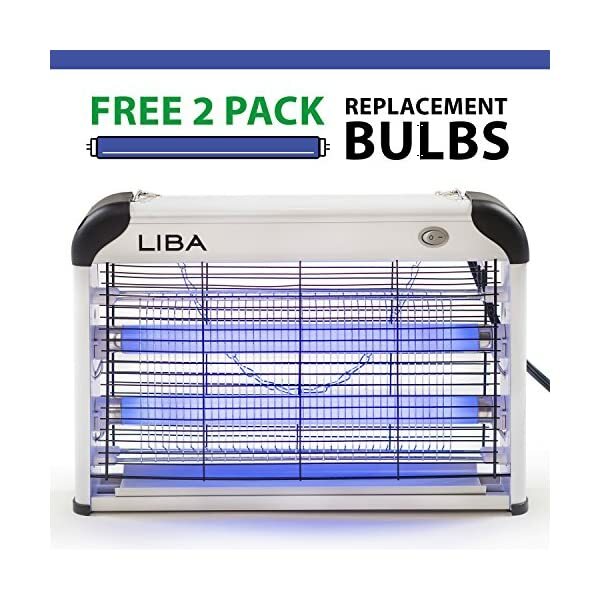 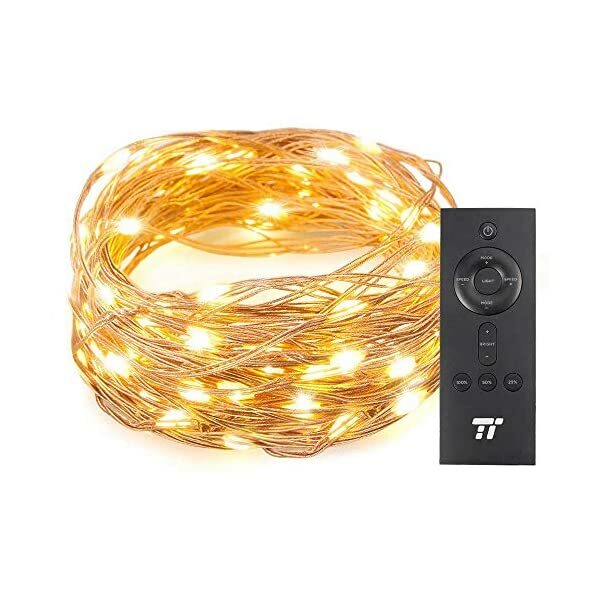 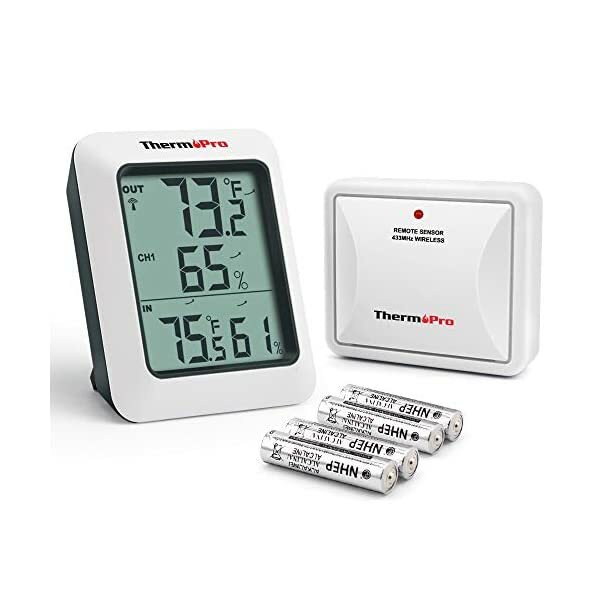 Comes complete with a 40V/2Ah Li-Ion battery and charger.